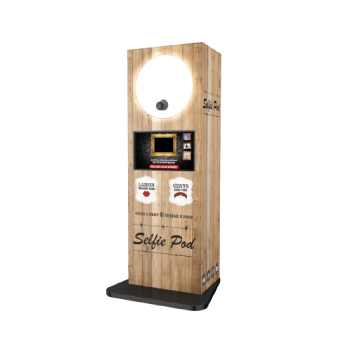 As a local photo booth hire company based in Essex we can offer the most advanced photo booth in the world. We’re sure you’ve been hunting around for that great deal but don’t be caught up by price. 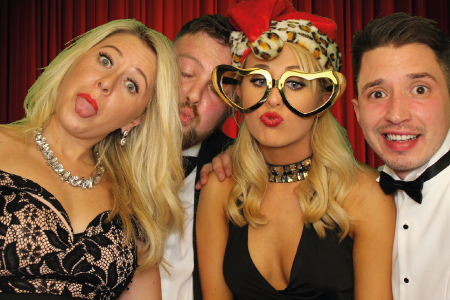 Our packages start from only £365 & we offer the highest spec equipment in a photo booth. Our TVs are 42” touch screens, our cameras are Canon auto focus DSLRs & our printers are lab quality instant driers. 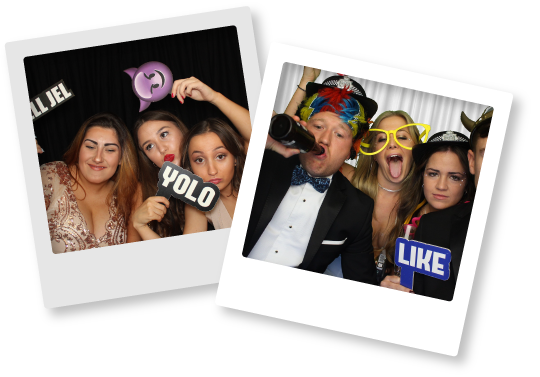 If you’re looking for the most advanced photo booths to date then contact us & find out for yourselves how OMG entertainments is becoming the biggest photo booth hire company in Essex. 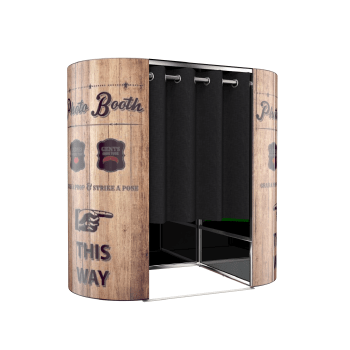 If you’re planning a photo booth for a wedding or party. Then make sure to look for unlimited visits. 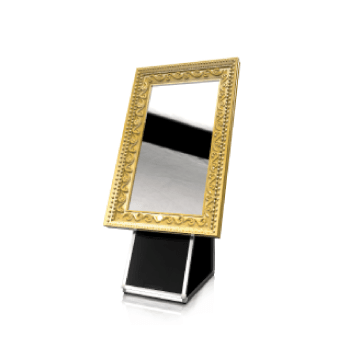 You want to capture the best photos throughout the entire night. 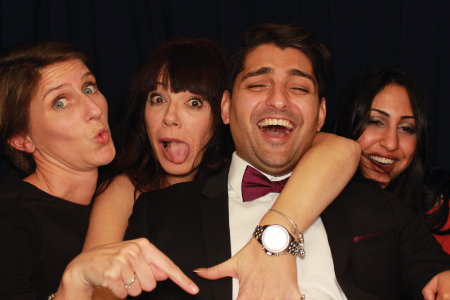 Now, once you’re guest have taken these great looking photos, we’re sure you’d love to see them which is why we offer a USB sent to your after the event, online Uploads to our gallery & instant printouts on the night. 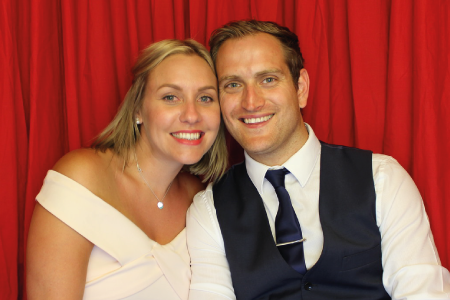 If you’d love to go one step further & remember the evening for longer, we also can bring along a guest book for the best memories. Each of our packages come with 2 booth attendants that put people in the party spirit. Whilst one group of guests are getting the photos taken, the other attendant is getting more guests dressed up to ensure theres no time wasted during the change over! Now, whilst 1 booth attendant is making all your guests look absolutely ridiculous with our huge selection of props, our other attendant is creating the best guestbook, full of messages & photos from the whole evening. 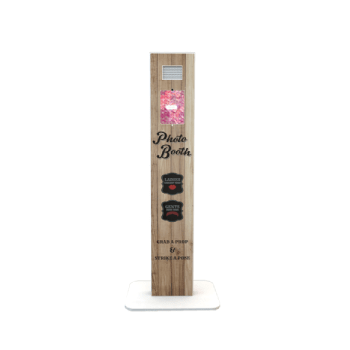 To find out more about our packages, head over to our Classic photo booth hire page or if you’re looking for something different to wow your guests with the most advanced booths in the world, then our premier packages are sure to help you with that!